Bring The National WWII Museum to your hometown. 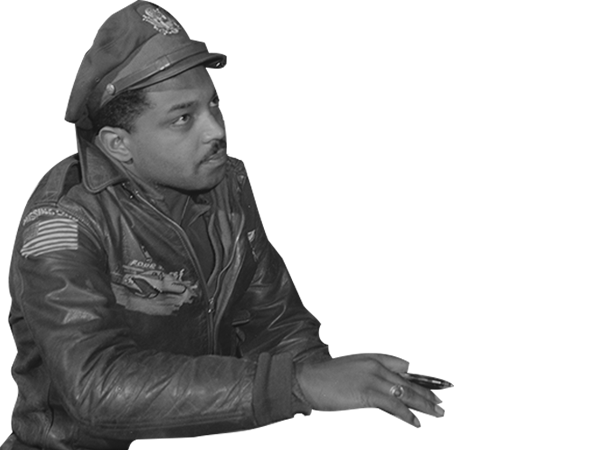 Fighting for the Right to Fight: African American Experiences in WWII is available for booking. In the years leading up to World War II, racial segregation and discrimination were part of daily life for many in the United States. For most African Americans, even the most basic rights and services were fragmented or denied altogether. To be black was to know the limits of freedom—excluded from the very opportunity, equality, and justice on which the country was founded. Yet, once World War II began, thousands of African Americans rushed to enlist, intent on serving the nation that treated them as second-class citizens. They were determined to fight to preserve the freedom that they themselves had been denied. This is their story. 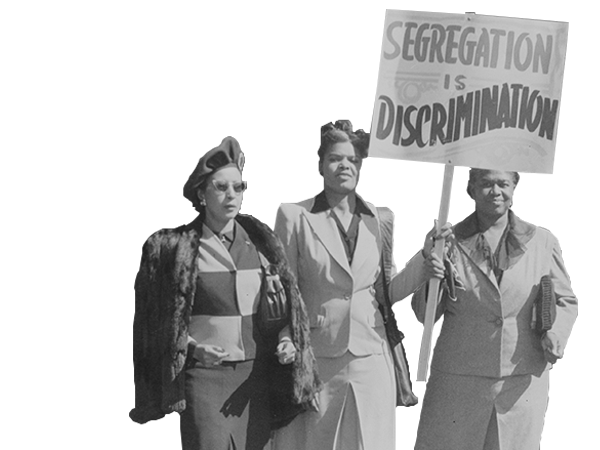 In a country divided along racial lines, the fixtures of everyday life—schools, shops, public transportation—were deemed “separate but equal” by Jim Crow. But for those entering through the “Blacks Only” door, little was equal. Racism and discrimination created an atmosphere of mistrust, injustice, and, for many, fear for their very lives. 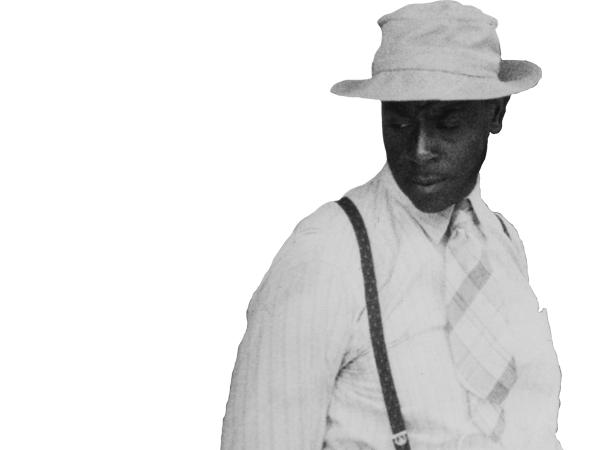 President Roosevelt, who saw the need for engagement on an unprecedented scale, pushed to open doors for African Americans in the military and on the Home Front. More than 1 million black servicemembers would take part in World War II, risking their lives on behalf a country that treated them as second-class citizens. Victorious over history’s most racist regimes, many black servicemembers returned home with hopes of a more tolerant nation. Most were bitterly disappointed. Segregation was still the law of the land; racism was alive and well. For many black veterans, disappointment became determination to fight discrimination with the same sense of purpose that had defeated the Axis.